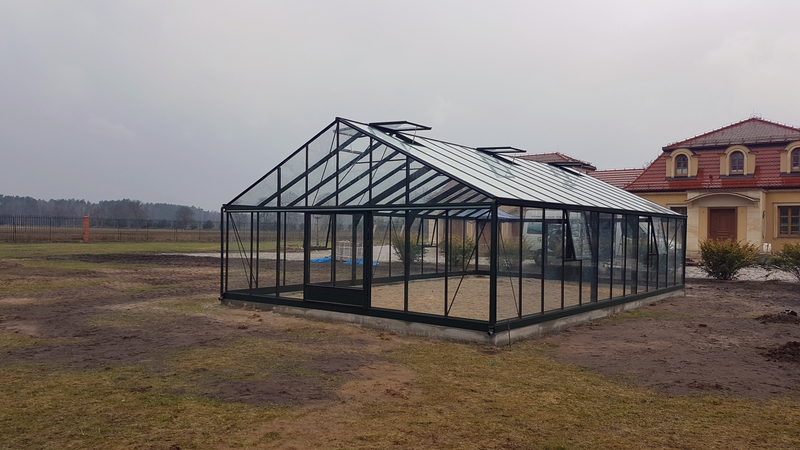 The traditional design of this 1,84 x 2,41 x 2,21m Cedar Growhouse greenhouse is ideal for the more modest garden, up to a very large plot. Suitable for propagation, growing summer salads or over-wintering of your precious potted plants. 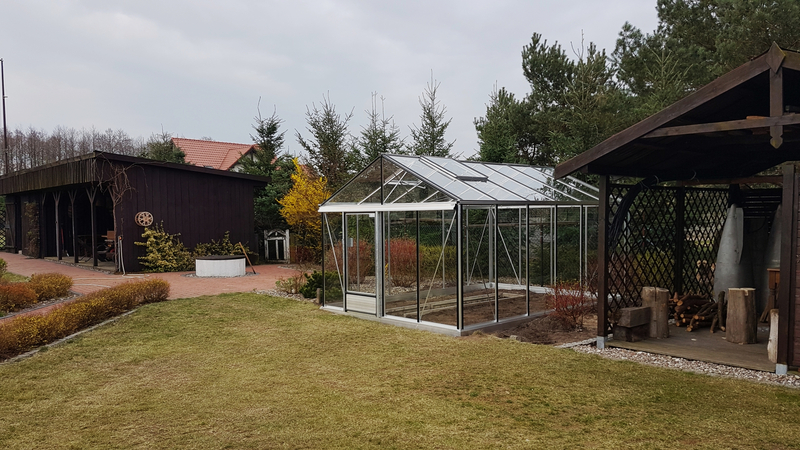 The 6x8ft greenhouse is the most popular model greenhouse sold and is a good size for the hobby or enthusiast gardener. 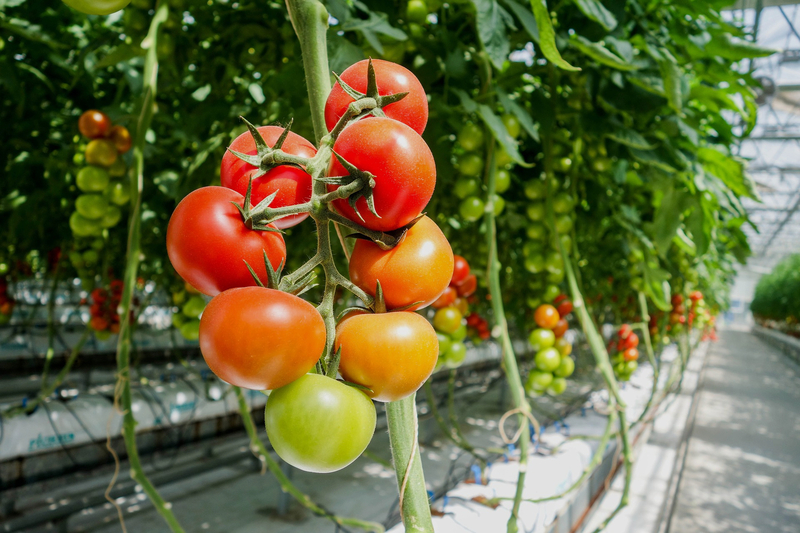 The proportions of this greenhouse suit most needs with ample room inside to grow a variety of crops. 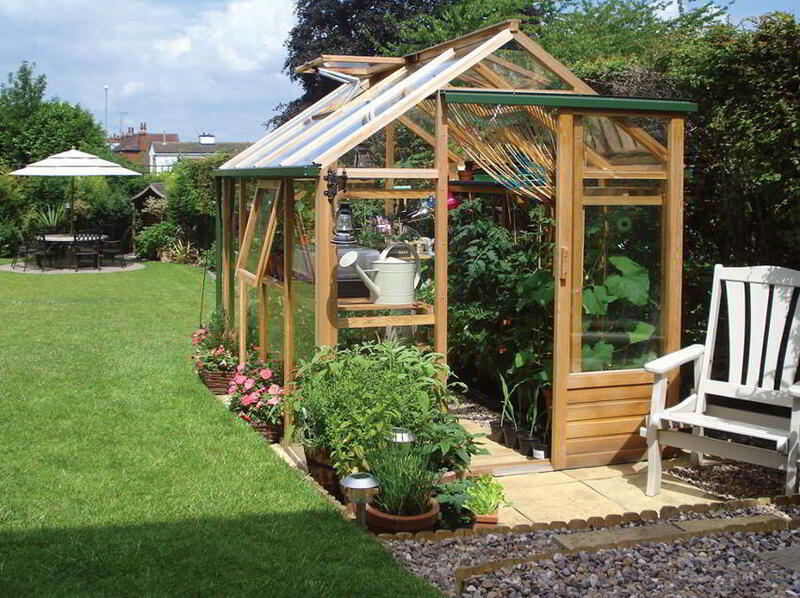 Made from the finest Red Cedar and engineered to last this stunning looking glasshouse does not need to be hidden at the bottom of the garden.